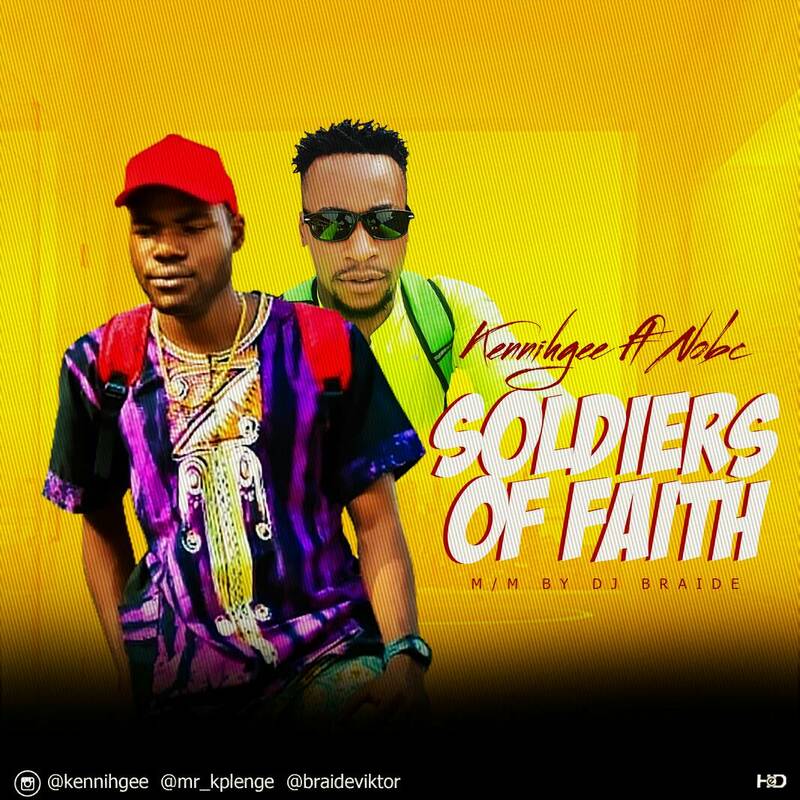 Fast rising Artiste and Rapper “Kennihgee” releases his first track in 2018 titled “Soldiers of Faith”. 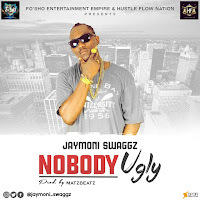 After the successful drop of “Monday to Friday” sound track that as already on Africa top blogs and trending everywhere by the Nigerian rising Artiste and Rapper called “Kennihgee”. Here’s another official single hit banger by “Kennihgee” called “Soldiers of Faith” featuring another hit maker popularly known as “NOBC”, with sweet melody from the Serial Hit Maker known as “Dj Braide “.